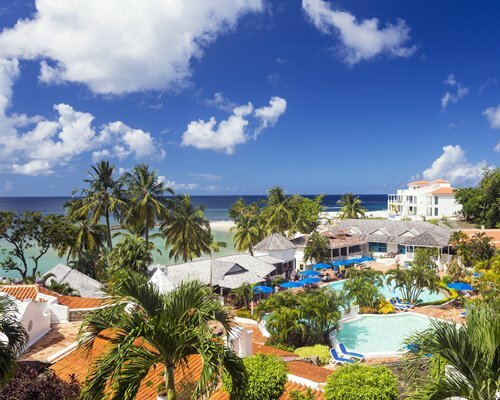 Windjammer Landing Villa Beach Resort in Saint Lucia, offers an unforgettable Caribbean vacation for couples, honeymooners and families. This exotic 60-acre resort is a panorama of picturesque, spacious hillside villas. With breathtaking views of the Caribbean Sea, this Mediterranean village resort is alive with the sights and sounds of beautiful Saint Lucia. 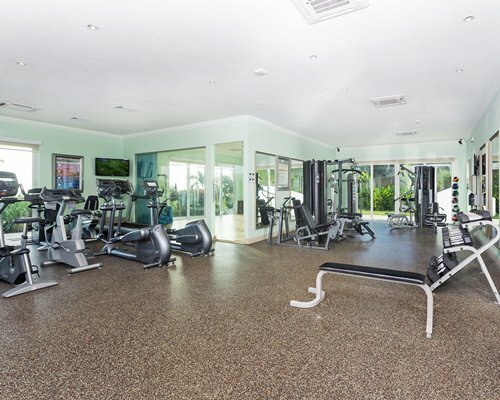 Neatly landscaped swimming pools, a water sports program, tennis courts, a five star Spa, and supervised children and teens activities are just some of the available recreational options. For your dining pleasure, five enticing restaurants offer international cuisine sure to please every palate. 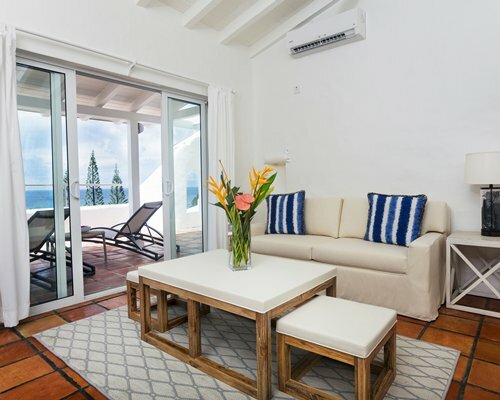 Guest may select from stylish guest rooms or luxurious oversized villas, most with their own private plunge pools, and all boasting breathtaking ocean views. 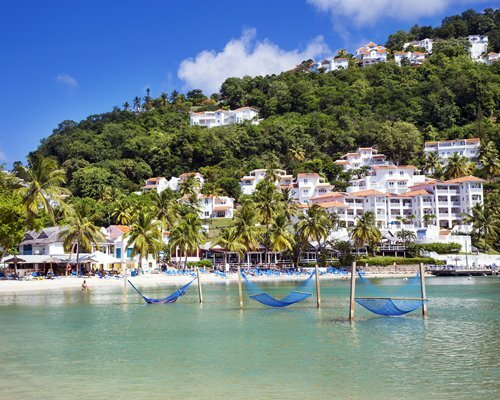 The beaches of Labrelotte Bay offer plenty of opportunity to windsurf and water-ski, or snorkel and dive to explore St. Lucia's underwater reefs and shipwrecks. Hike through lush rainforests and mountainous terrain, take a scenic island cruise, browse village boutiques or relax with a round of golf. At night, the live bands, local dancers and singers offer island entertainment with a Caribbean beat.